Forget about the Norman Island Caves, the Indians, and Willy T! 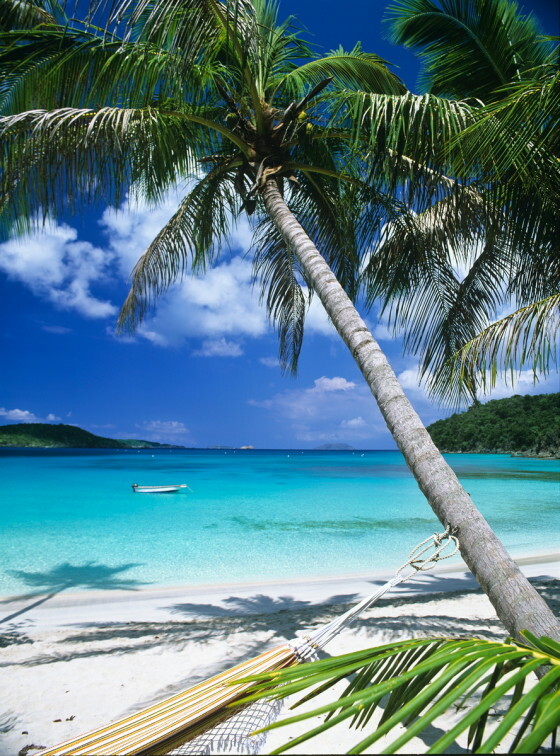 Instead, spend the day exploring the “laid back” island, Jost Van Dyke. Home of the world famous SOGGY DOLLAR BAR and CORONA ISLAND! JVD has a year round population of about 300 residents and is today one of the few communities in the Virgin Islands where you will see the continued tradition of small scale fishing, subsistence agriculture, charcoal making and boat building. Even though JVD is the smallest of the four main British Virgin Islands, it is home to many popular establishments and sites including: Foxy’s Restaurant and Bar, Corsairs, the Soggy Dollar Bar, One Love, Ivan’s Stress Free Bar, Foxy’s Taboo Restaurant and Bar, the NEW B-Line Beach Bar and the neighboring islands of Sandy Cay and Sandy Spit. The surrounding area also offers some of the best snorkeling West of the Francis Drake channel. There are numerous uninhabited islands to explore with pristine shallow water reefs without the crowds of the “more popular” snorkeling destinations. So sit back, relax, and enjoy spending an intimate day exploring the wonderful sights on and around Jost Van Dyke. *This tour can also visit a number of locations on the West End of Tortola including: Smuggler’s Cove, Cane Garden Bay, and Soapers Hole.